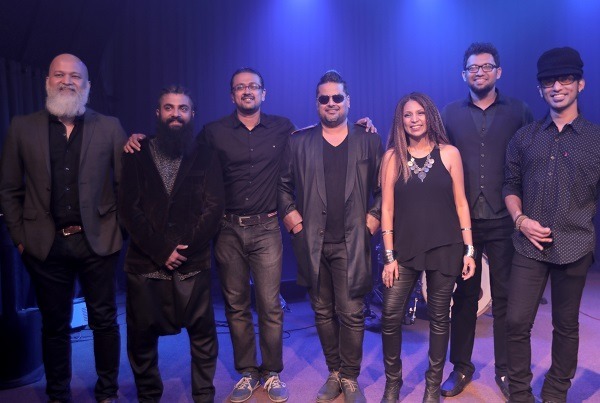 Swarathma is a Bangalore-based Indian folk-rock band that first shot to the limelight by winning a contest for Bangalore-based bands by Radio City Live and landing their first album contract. Having been featured by Rolling Stone India in their list of India’s 25 hottest bands, the band members include Vasu Dixit (vocals and rhythm guitar), Pavan Kumar KJ (percussion and vocals), Varun Murali (guitar and vocals), Sanjeev Nayak (violin and vocals), Jishnu Dasgupta (bass guitar and vocals) and Joel Milan Baptist (drums). Their distinctive sound is inspired by Indian folk and classical music, blended with blues rock and reggae. 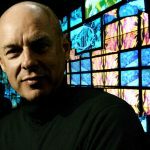 The band has released two full-length studio albums, the self-titled Swarathma (2009) and Topiwalleh (2012) as well as several singles and music videos. Agla Savera, the band’s new single is a collaboration with Clinton Cerejo and Bianca Gomes that was recorded at Audio Academy. Jishnu Dasgupta spoke to us about the recording experience. “We loved everything about Clinton Cerejo’s work. He has worked as a producer for everyone from A.R.Rahman, Shankar-Ehsaan-Loy and Vishal-Shekhar to Vishal Bharadwaj. As for his track ‘Madaari’ from the second season of Coke Studio at MTV, it is mindblowing. Since we were eager to collaborate with him, we got in touch with him and in August 2015, Clinton flew down to Bangalore along with the R&B vocalist Bianca Gomes. Since Niranjan Shivaram has been our travelling sound engineer for a long time, we knew that he really knows our sound. We had been keeping up with his endeavors and so it was a no-brainer to head to Audio Academy for the recording. 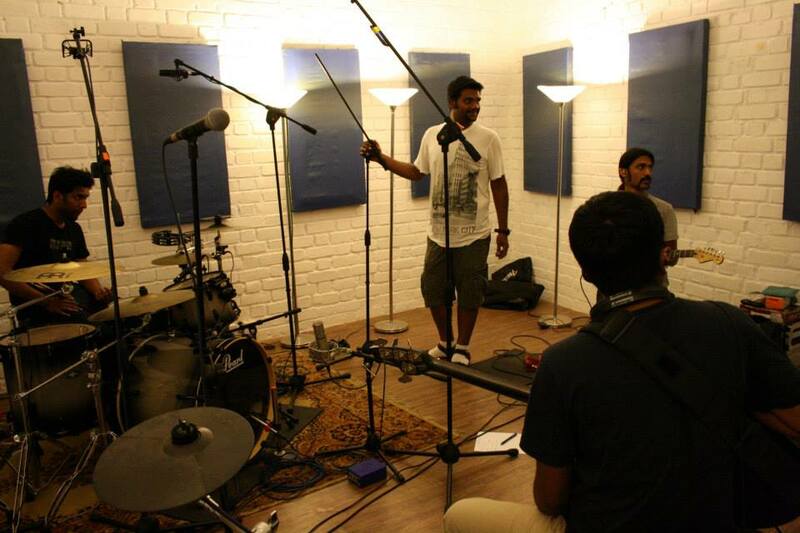 We jammed for a day and came up with the song Agla Savera, which we then recorded over two days. The reason we really love recording at Audio Academy is because the place is designed and constructed keeping musicians in mind. I give the credit for that to Niranjan. Since he is one of the best sound engineers in the country, having him head Audio Academy ensures that recording there is a great experience.